Churro fans, the world has not ended! Churros are back on the menu at Dino Bites Snacks in DinoLand U.S.A. They will be $4.29 and can come with chocolate sauce. Characters in Flights at Disney Springs will be closing for a redesign. 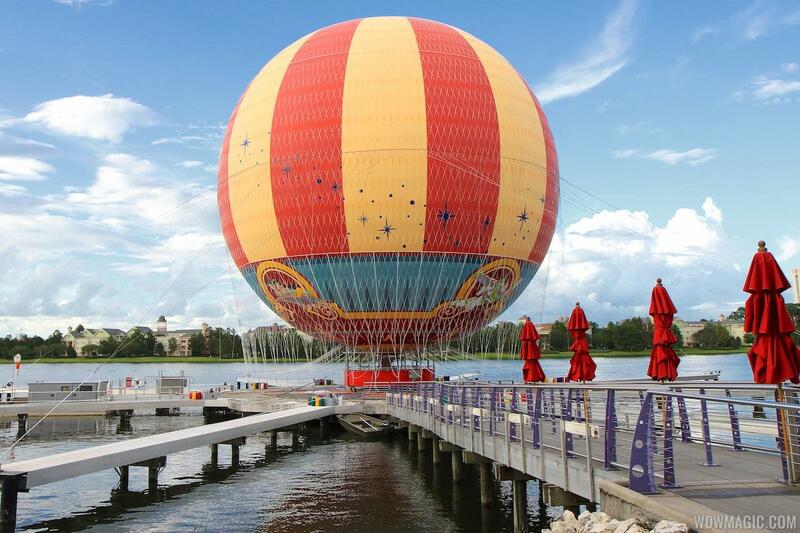 The tethered balloon attraction will close on January 9 through January 13. Part of the refurbishment will include a brand new look for the balloon, complete with a new color scheme. The original Characters in Flight was designed for Downtown Disney, and it is expected that the new look will be more closely aligned with the Disney Springs look. 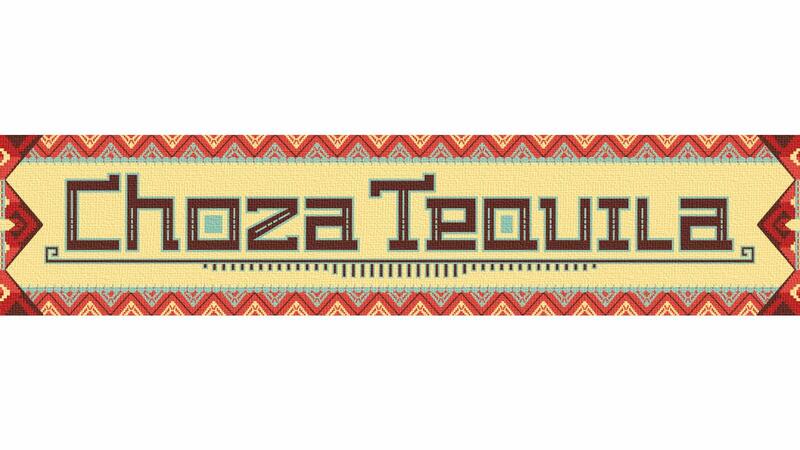 Disney has announced that Choza Tequila will be opening soon at Epcot's Mexico Pavilion. 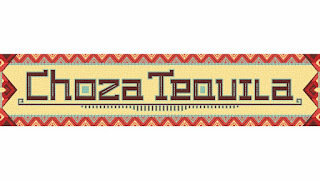 The outdoor tequileria will be located near the Mexico pavilion, offering hand-crafted margaritas and classic Mexican cuisine like tacos, empanadas, chips and fresh guacamole. With the opening of the expanded Norway Pavilion last year, the original Margarita stand was closed. Choza Tequila appears to be the replacement, with an expanded menu. Florida Resident Discover Disney Tickets are back on sale this year, at a reduced price from 2016. Beginning today through June 5, 2017, Florida residents can purchase Discover Disney tickets and enjoy 3 days of park fun for $139, plus tax. A fourth day can be added for $20 more, plus tax. Valid for admission to one park per day. Tickets must be used between January 4 and June 9, 2017. Blackout dates apply, and tickets can be purchased online. Two of the stores near to the main entrance at Disney's Hollywood Studios will be closing for lengthy refurbishments. The Darkroom and Cover Story on Hollywood Blvd are located next-door to each other and will close on January 9 through March 23. The Magic Kingdom will be testing a new dining option later this month called "1-Day Disney Dine-on-the-Go." Disney Dine-on-the-Go is planned to test between January 12 and February 22, 2017, with the option available for purchase at Guest relations. Adults are priced at $29 plus tax, and children (ages 3 - 9) at $12 plus tax. Guests who purchase this 1-Day Disney Dine-on-the-Go plan will receive certificates redeemable at participating Magic Kingdom restaurants.